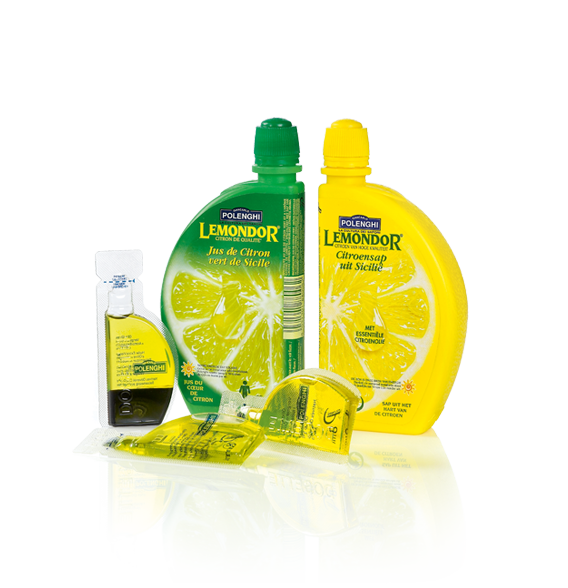 100% pure lemon juice from Sicily enriched with essential lemon oil in a capsule. Obtained by pressing the best sun ripened lemons from Sicily. 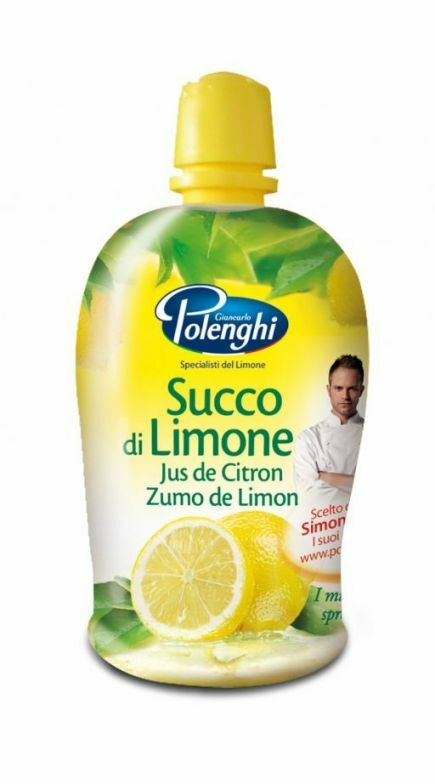 Because this lemon juice is NOT made from concentrate, Polenghi is very popular and renowned for the quality of the lemon juice. Polenghi also supplies a wide range of culinary innovations, including the Dosette ®.